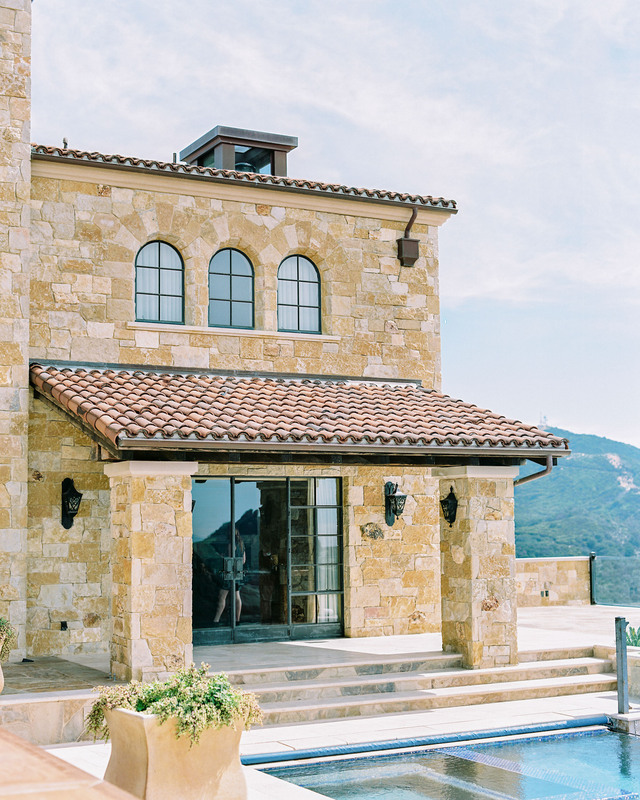 It’s hard to believe the beauty of this family owned and award-winning Malibu vineyard. 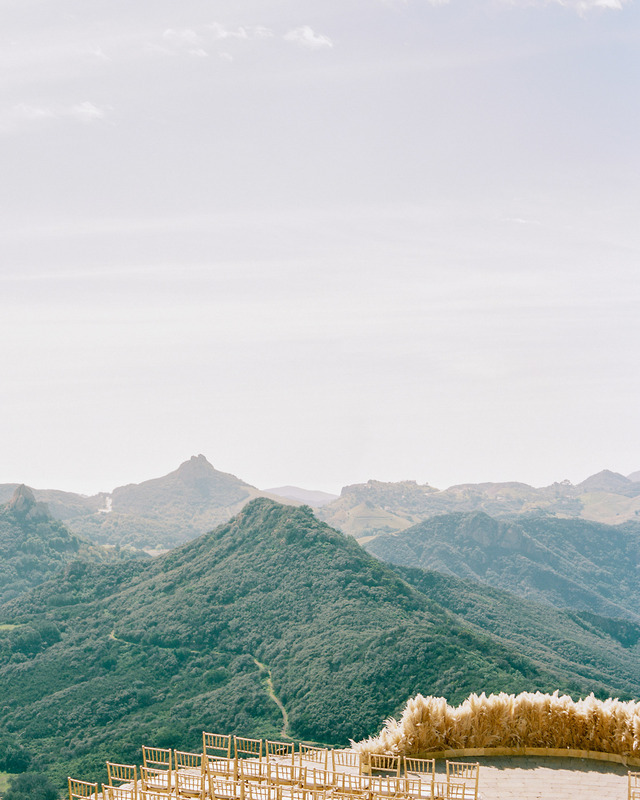 Located at the top of a hill, you can’t miss the never-ending 360-degree view of the Santa Monica Mountains. You won’t find another location like this one. Spend your days sun-bathing on the Tuscan villa terrace patio or relaxing in the infinity pool. The wine is unlike any you’ve tried before, as the unique location and volcanic soil gives the selection of wines a delightful flavor and aroma. The exquisite view provides the perfect backdrop for gorgeous weddings shots. Explore the rows of vines where the grapes are handpicked and carefully maintained for perfection. WITH THE PHONE & EMAIL INFORMATION BELOW. 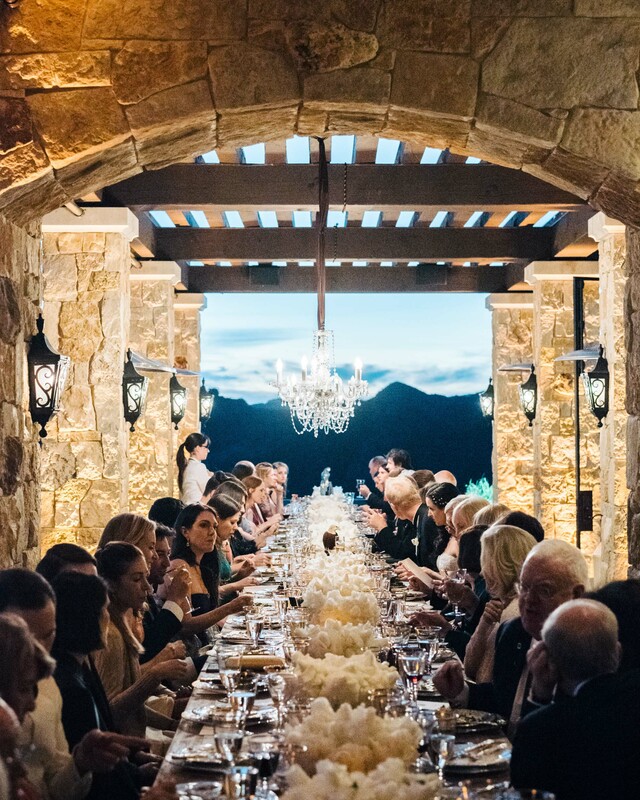 Trent and Dara, the husband and wife team and founders of Trent Bailey Studio, create beautifully authentic and artful images of life’s most meaningful and intimate moments. We feel that there is no bigger honor than photographing a couple’s wedding as it is the first record of a new beginning. The images we create will be passed down for generations to come. Our work at its essence is about blending honest art with real life moments of the wedding day to create beautiful photographs and tell your story. With a south Louisiana upbringing & now living in New York City, we are so often drawn to the simple moments. The Studio is located in Brooklyn's DUMBO neighborhood. We love to have friends over, so if you are in the area we would love to sit down and catch up. 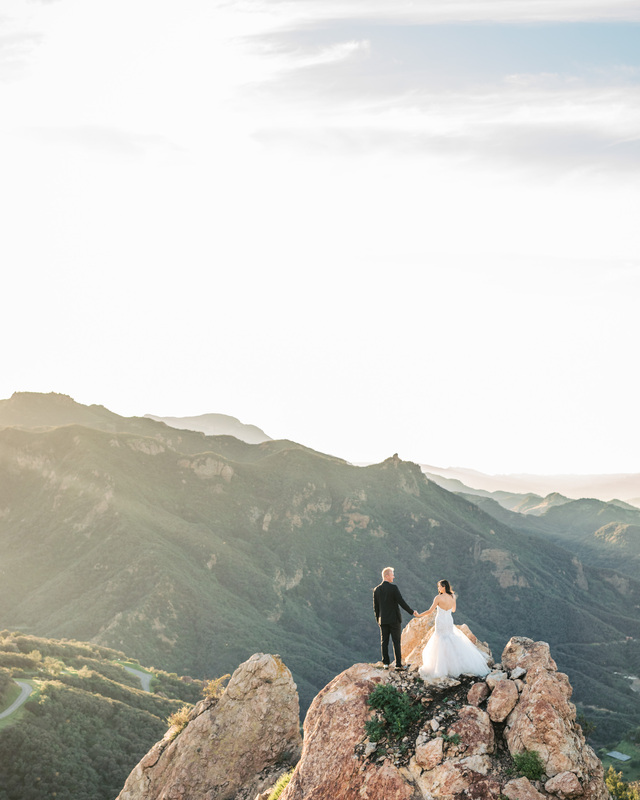 If you have found this page, it is very likely that you are looking for the perfect Malibu Rocky Oaks Estate wedding photographer for your wedding day. Below you can see links to weddings we have photographed on the beautiful property. We are Trent and Dara, the husband and wife team and founders of Trent Bailey Studio. We create beautifully authentic and artful images of life’s most meaningful and intimate moments. We feel that there is no bigger honor than photographing a couple’s wedding as it is the first record of a new beginning.